As we are approaching Christmas it’s usually a super busy time of year in our, and I am sure many other households, with school speech night, sporting award presentations, graduations, Christmas parties and working back late to get all the work done in time for Christmas break etc. We need to be kind to ourselves and not feel the need to cook gourmet meals which see us spend hours in the kitchen each night. 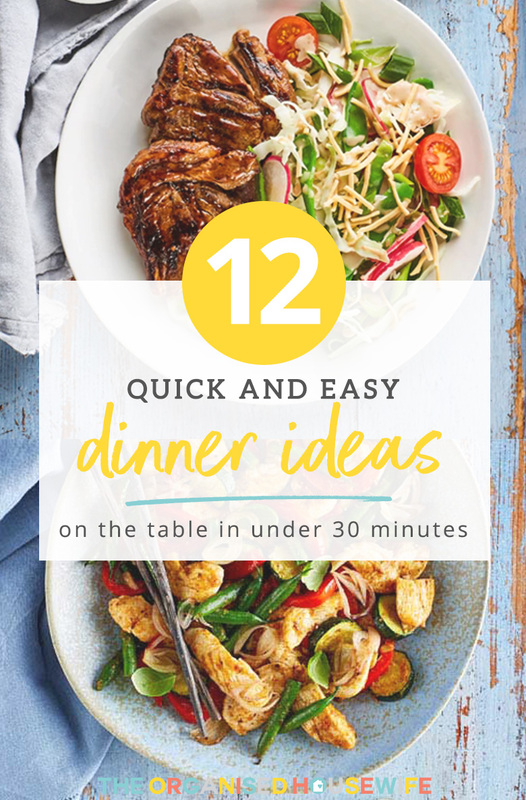 I have collected some delicious, yet easy dinner ideas to cook in under 30 minutes, that are simple and a great way to save you money too. Use this list as a go-to when you are creating your next family weekly meal plan so that you are worrying less about dinner and focusing more on relaxing and spending time with your loved ones. I have an exclusive coupon code for all of The Organised Housewife community. When you place your next Woolworths online order and spend $200, use this code to get $15 off + free delivery! Lamb is such a favourite in my household, and there’s nothing easier than throwing together a simple salad to accompany the meat. This is a super easy, yet surprisingly satisfying dinner. Plus the crunchy noodles also add an oriental twist. Yummo! 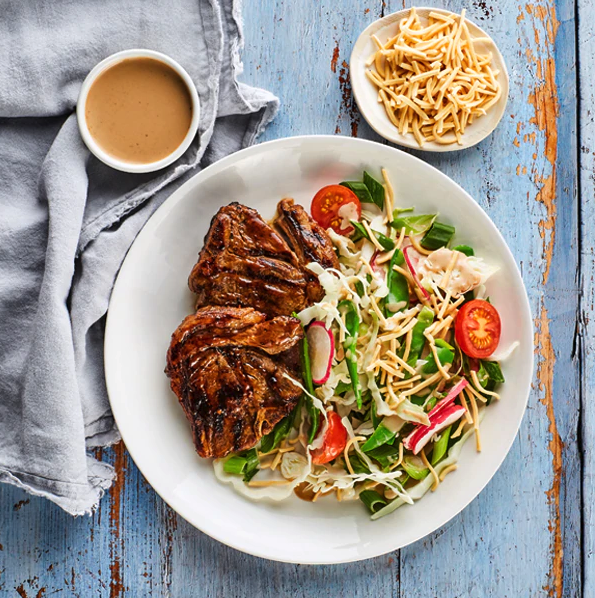 View BBQ Lamb with Summer Sesame Salad recipe. 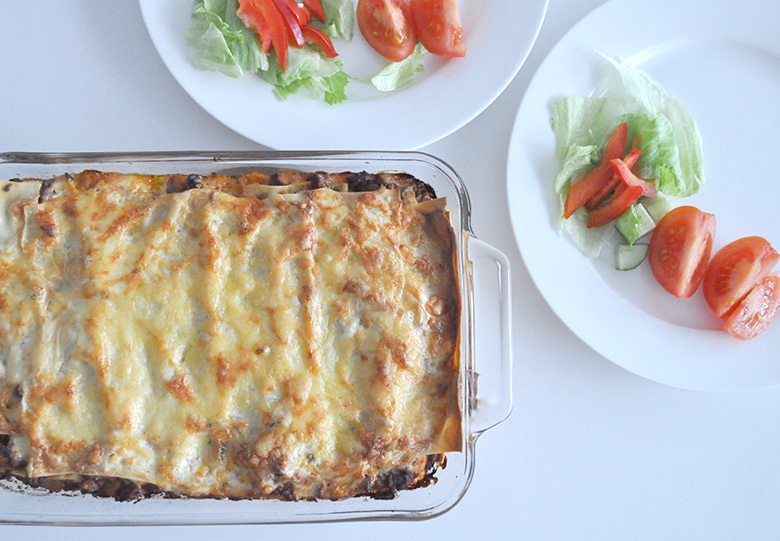 Who can resist a delicious pasta bake, because my kids certainly can’t? It’s why I love this recipe. A hearty meal, that’s perfect for any time of year and one that won’t have you slaving away in the kitchen. 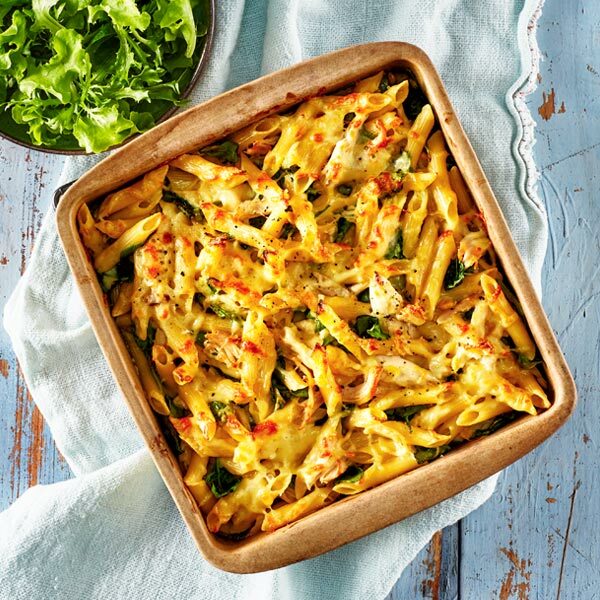 View Cheesy Chicken and Corn Pasta Bake recipe. 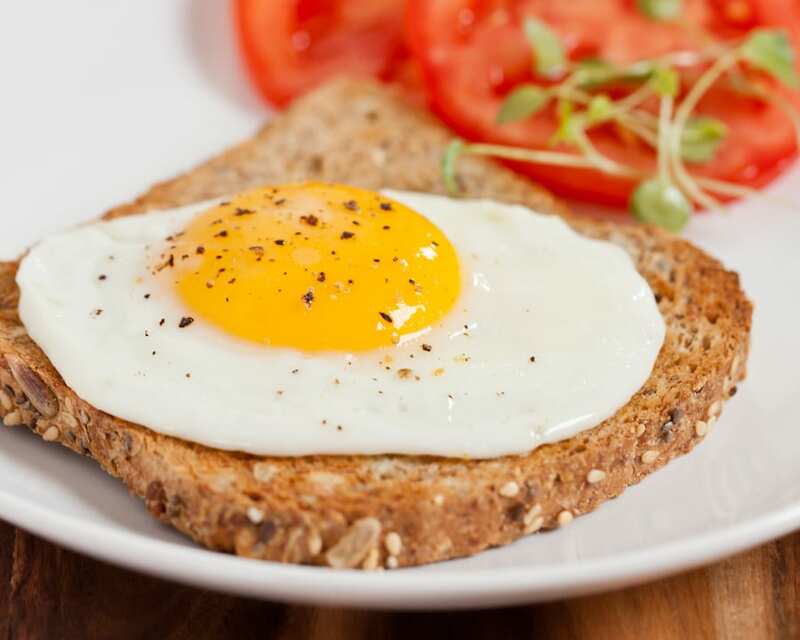 You may think that eggs on toast are not a solid meal, but I believe that eggs are completely underrated. Together with fresh bread like rye or wholemeal toast, this simple poor man’s dish will satisfy any hungry little vegemite. This is one of my favourite dishes to share as a family. It’s delicious, quick and easy to make. Get your kids to help you cook this one and make it a dinner cooking session the whole family can enjoy like we do. If you run out of quick and easy meal ideas, you really can’t go past a good stir fry dish. The best thing is that even kids will love the vegetables in it with the Hoi Sin sauce. 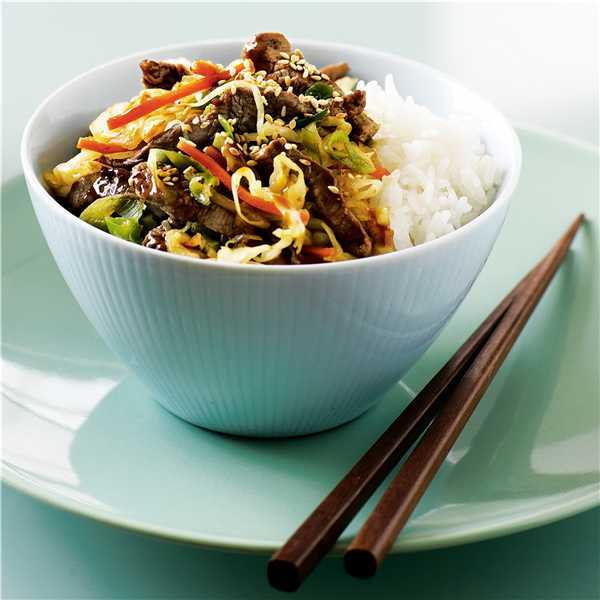 View Beef and Vegetable Stir-fry recipe. We all have our own way to cook spaghetti. I recently used Leggo’s Bacon, Chunky Tomato and Herbs pasta sauce and it was a really authentic style Italian sauce. Don’t forget the parmesan cheese. 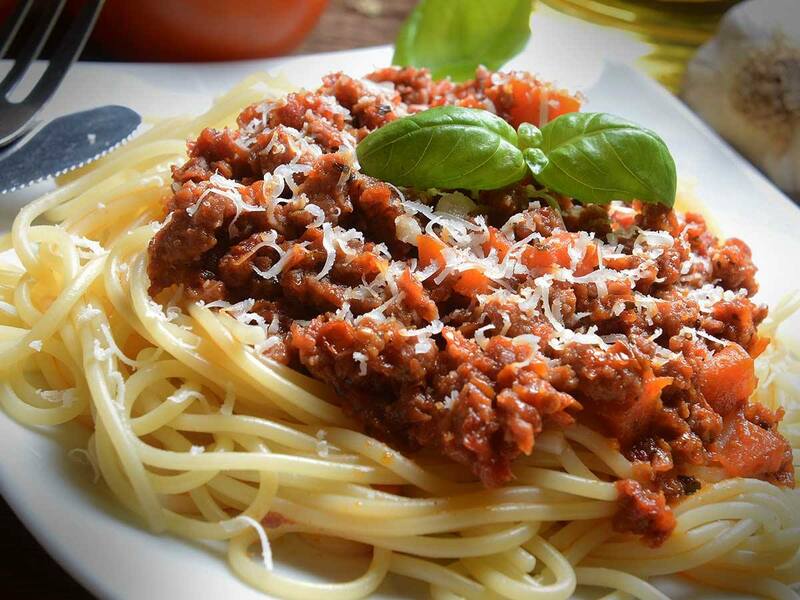 View range of pasta sauces to add to your cart here. I call it the cheats lasagne because I can’t be bothered making fresh sauces sometimes. My recommendation is the Latina Tomato Onion and Garlic sauce, and Latina Creamy Carbonara sauce for my version and it turns out delicious and very satisfying. View my cheats lasagna recipe here. It’s as simple as putting this pre-made zucchini slice in the oven and while it’s baking, make up a garden salad to serve alongside it. Greek salad goes well with this one too. 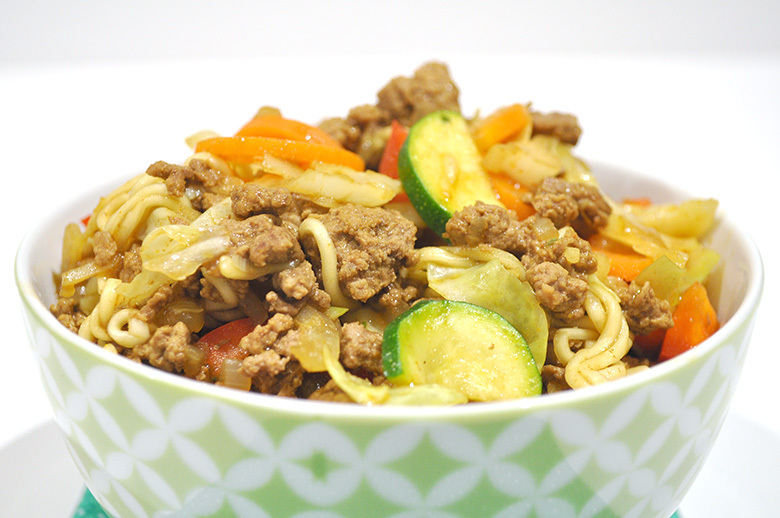 My Chow Mein is the perfect dish to cook when you have too many vegetables in your fridge that need to be used up. The two-minute noodles are also a sneaky way to quickly add some pasta to the dish. View my chow mein recipe here. 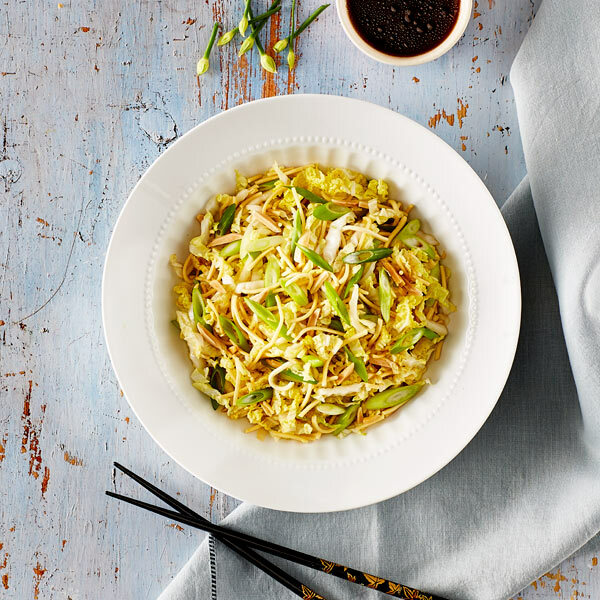 Try this super easy, yet super tasty Crunchy Noodle Salad. The kids will love this one because the sound of the noodles crunching brings giggles to the table and they get their daily vegetable intake in at the same time. I like to add shredded BBQ Chicken to spread the meal a little bit further. View Crunchy Noodle Salad recipe here. This dish is the perfect way to end a busy day with a light meal. It also looks amazing on a plate and is very good for you. Plus, salmon is my favourite fish so you know, it’s just yum lol!! 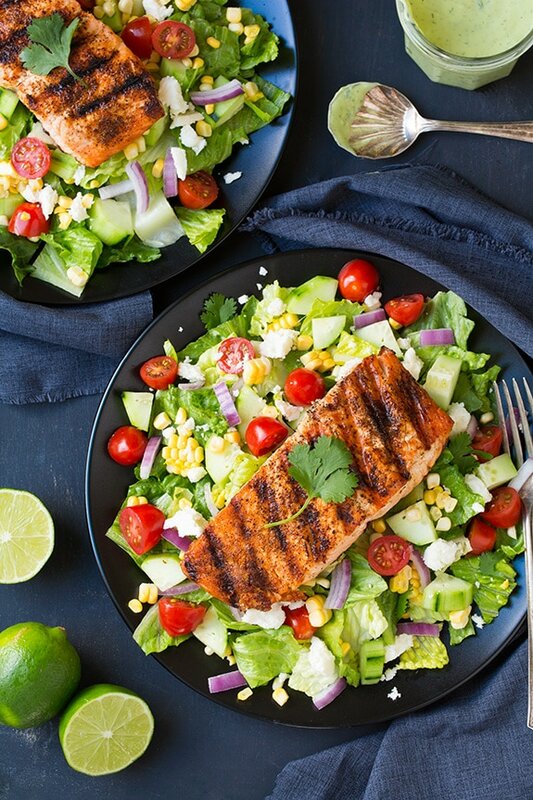 View Mexican Grilled Salmon with Salad recipe here. I love this one, as it makes me be chilli brave. 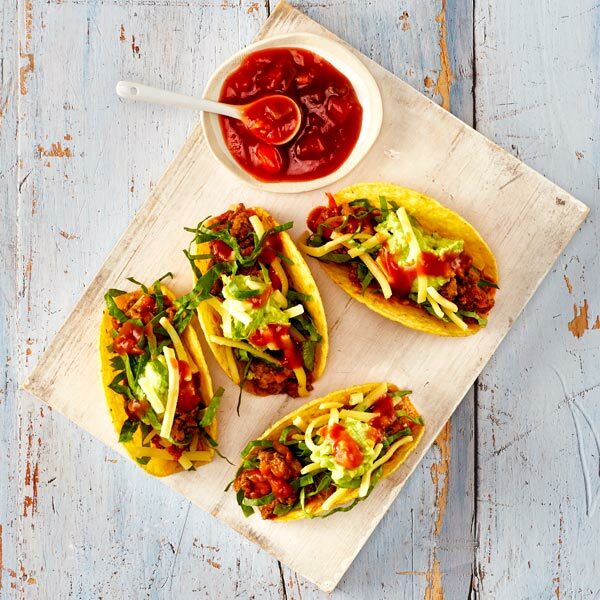 The right dose of Chilli can make a beautiful meal, and this one certainly ticks the box for me. Don’t be scared to add some heat to your meals from time to time. 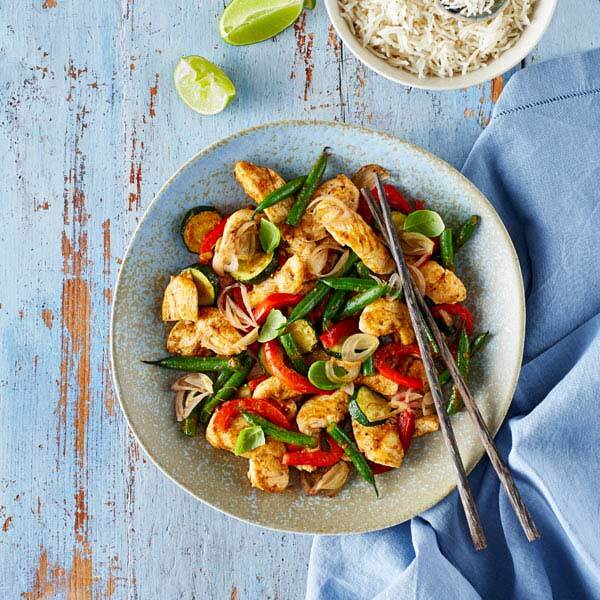 View Thai Basil & Chilli Stir Fry recipe. Woolworths have put together some great dinner bundle savings packs to help you save at the checkout. Some of these are fabulous for buying in bulk and stocking the pantry or freezer up. Don’t forget, if you use the coupon code spend $200, use this code to get $15 off + free delivery!, to save even more money by using the discount!! Puff Pastry – i like to add left over mince to one side of the pastry, fold for bolognese pockets. Pizza and chips – takeaway on a dime at home! WHAT IS YOUR FAVOURITE DINNER TO COOK IN UNDER 30 MINUTES? this is great, thank Kat, I struggle with knowing what easy dinners to cook when I am busy and don’t have time to think, this is a great reference. I do spaghetti on toast. Thanks for sharing such amazing dinner ideas. These all look delicious.